CV Screen is a specialist IT Recruitment Agency in Leicester. 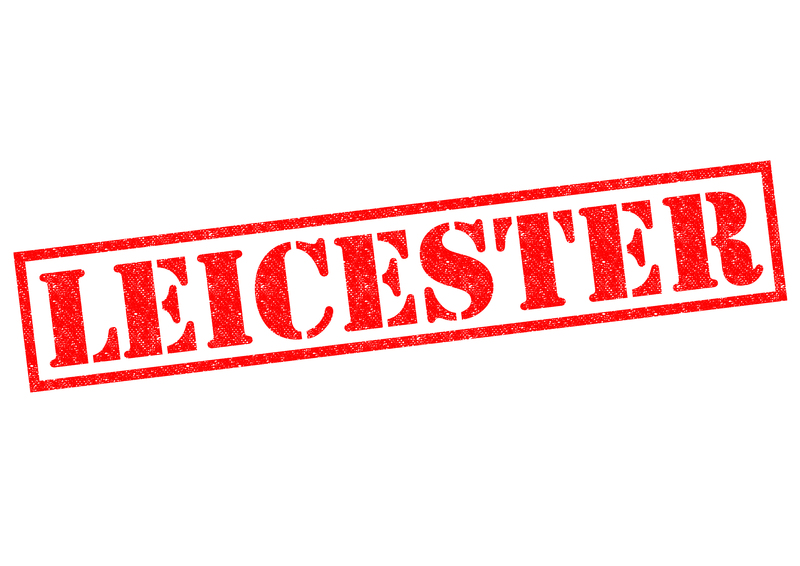 CV Screen is a specialist IT Recruitment Agency which recruits in Leicester and throughout the East Midlands. We have a large database of local candidates to ensure that you recruit the best local talent and offer cost-effective placement fees of 12.5% of the basic salary. Welcome to CV Screen’s new blog which will provide updates as to our current vacancies as well as news about the UK Jobs market as a whole. Established in 2000, CV Screen is a leading Recruitment Agency which recruits for organisations throughout the UK.With fees of 12.5% of the basic salary for permanent recruitment, our service enables our customers to reduce their recruitment costs without compromising the quality of candidates they recruit.